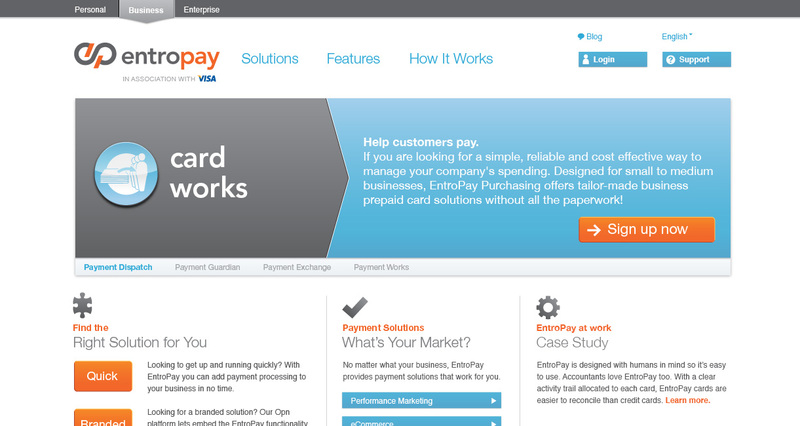 EntroPay is an online financial services company based in Europe. They approached Hazen for a redesign of their identity that would feel dynamic and modern, but also feel established and credible. The new logo also had to work well across many platforms, which was a problem with their previous identity. 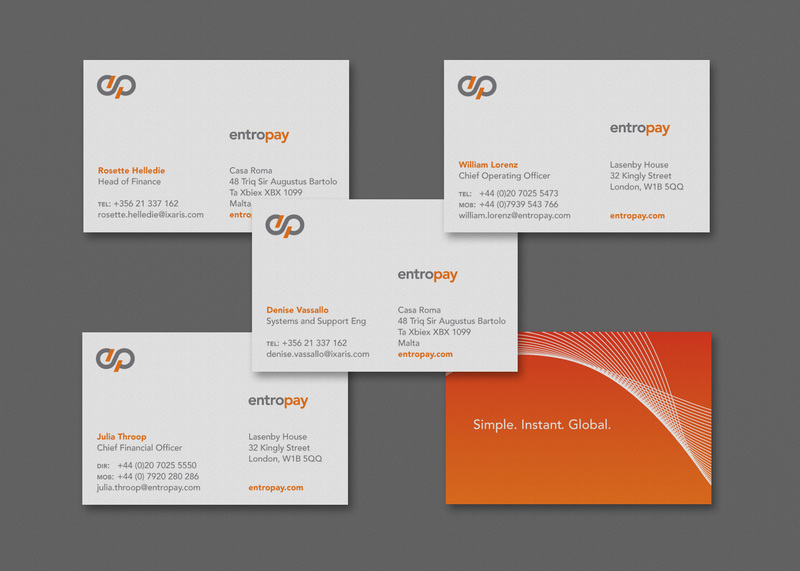 Hazen has redesigned all aspects of the company’s visual brand including business stationery, sell sheets, credit cards, and the Web site.